Find Out About Sucoweb And Our Unique Approach To Web Design. Suffolk County Webmasters began in 2011 with one intention: to take the mystery out of web design. The internet is fast-moving. There’s a lot of jargon and fast moving technology involved. It’s exciting, but it’s also confusing. Simon A Lewis is the founder and owner of Suffolk County Webmasters. Simon didn’t come in to web design the way most do, through graphic design or IT. Instead, Simon was an English teacher, and a Sales & Marketing Manager in his previous life, and that experience influences the whole company. To us, the one important thing a website can do is WORK. We’re not preoccupied by appearance or by technology. We build websites that lead people to you and make them want to contact you. Everything that is not directly conducive to that is secondary. Your site’s success or failure will be measured by how many leads, contacts, inquiries, sales, etc. that it generates for you. Nothing else. 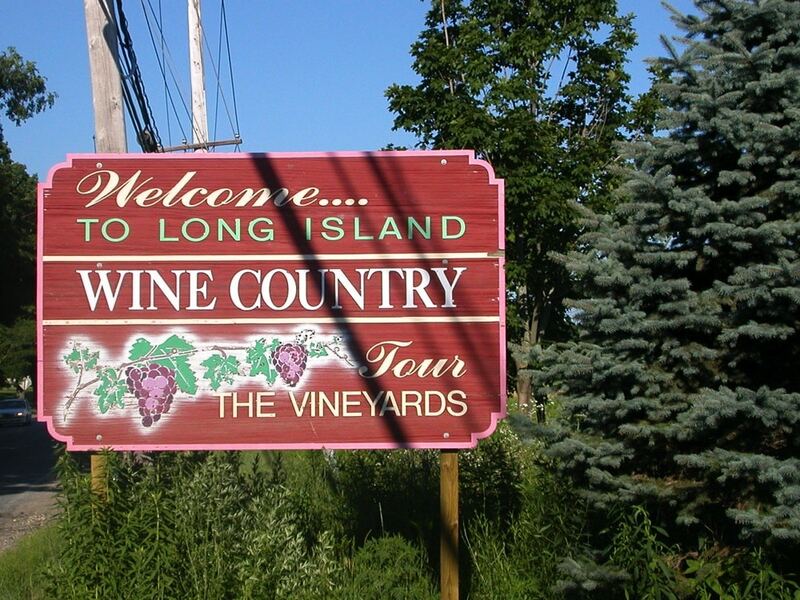 Long Island is a ruthlessly competitive marketplace. A website must prioritize success over everything else. That’s not to say that the sites we build don’t look great. See for yourself. It can be summed up like this: a website is a tool like any other. It needs to be given a job to do, and its success should be measured only by how well it does that job. If this sounds like the kind of website your business needs – or if you want to find out more about Sucoweb – get in touch!